You'll receive 4 to 6 emailed newsletters a year, free of charge, which will keep you up-to-date with current research and resources about children, media, and play. Yes! 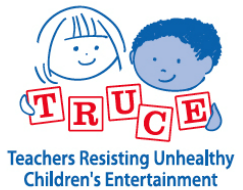 I'd like to become a truce subscriber!